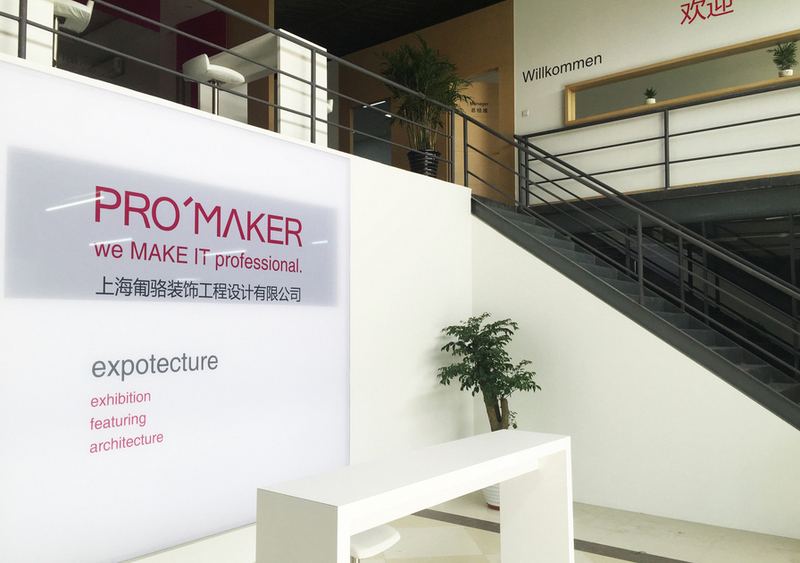 Since their establishment in 2011, I am cooperating with the Shanghai based company PRO’MAKER. Their factory is located in Songjiang New Town, with a total production area of 4.000 sqm. Plus offices and a guest area for customers and visitors. Their core business is exhibition, showrooms and retailer brands furniture display production. 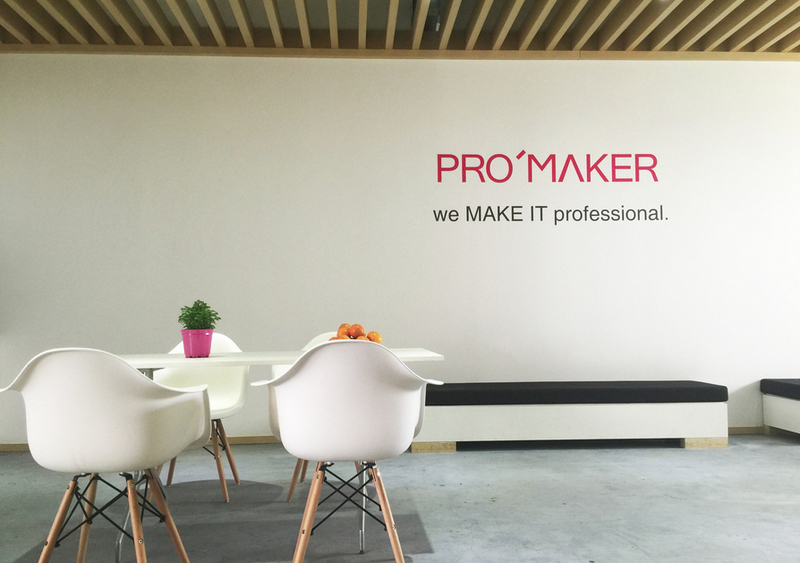 From concept to design, coproject management, production, warehousing and installation, they strictly follow their corporate mission: we MAKE IT professional.